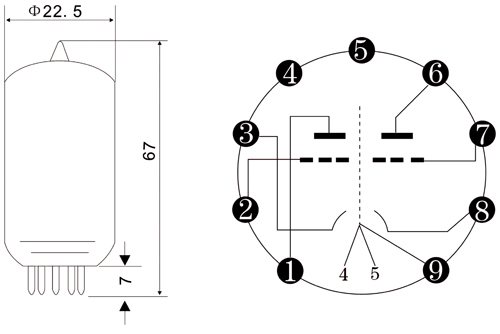 Classification- It is a Twin triode. It is a nine golden pins tube. Oxide coated of indirect heated. 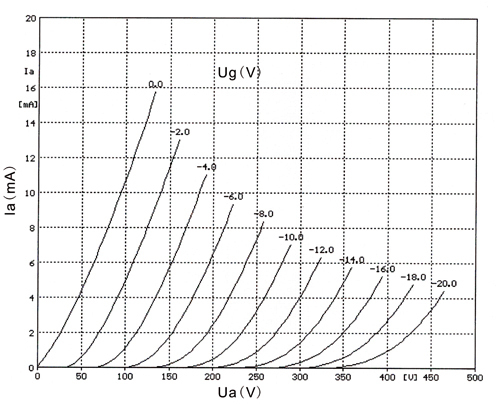 Application -It intended for use a voltage amplifier or Phase inuerter.